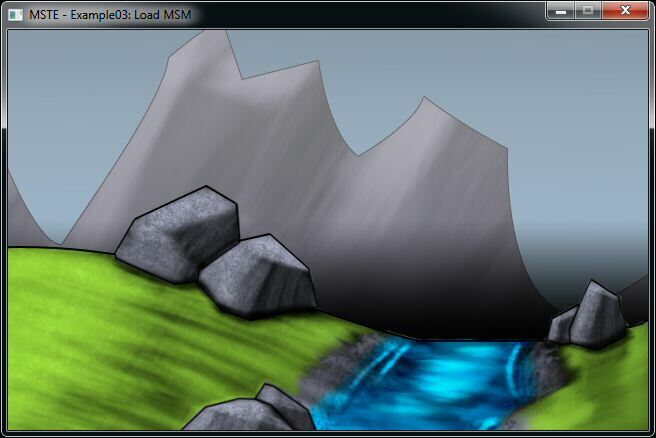 MSTE is a cross-platform tile-based scroll engine for developing games using CRM32Pro SDK. Originally it was created as a scroll engine, but after some code revisions and improvements, it reached the next evolution step and now is a powerful, stable and easy to use tile-based scroll engine which can be used for creating almost any kind of 2D game. Any number of layers defined at run-time. View-port and target surface can be modified at run-time. Layers can be independent or group fixed supporting standard or parallax scrolling. Any width and height size (number of cells). Individual cells can have any size. 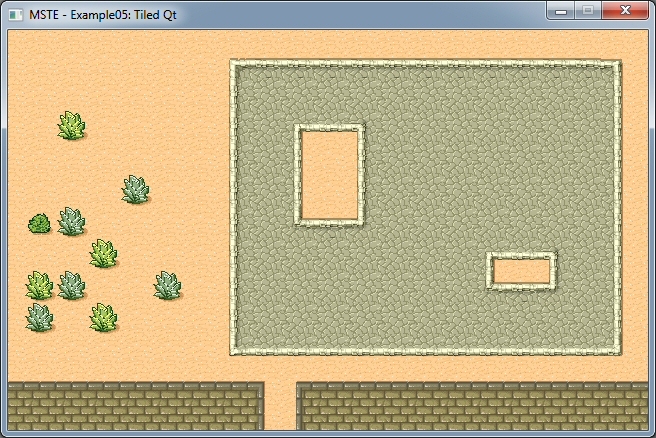 Cells have assigned a tile from a tileset. Supports any number of tilesets and each one can be of any size. Tiles larger than cell size are extended at the top and right. Alpha value attribute ranging from 0 (full transparent) to 255 (full opaque). OnUpdateEnd event raised at the end of each layer update. OnRenderEnd event raised at the end of each layer render. Optional smooth scroll rendering getting a very nice scroll effect. Adding your custom maps for managing any kind of data using C++ inheritance classes. For debugging purposes, the cell borders can be rendered showing the cell grids. They are CRM32Pro_CTile objects and can be stored on an external file or in a DPF. Native XML-based file format (MSM) that can be stored on an external file or in a DPF. 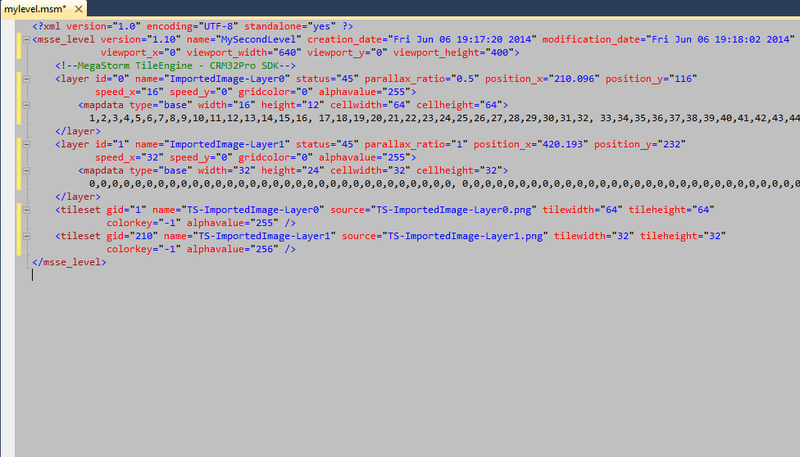 Import BMP/PNG images into a layer or export a layer to a BMP/PNG file. Full support for TMX files from Tiled Qt 0.81 or greater.